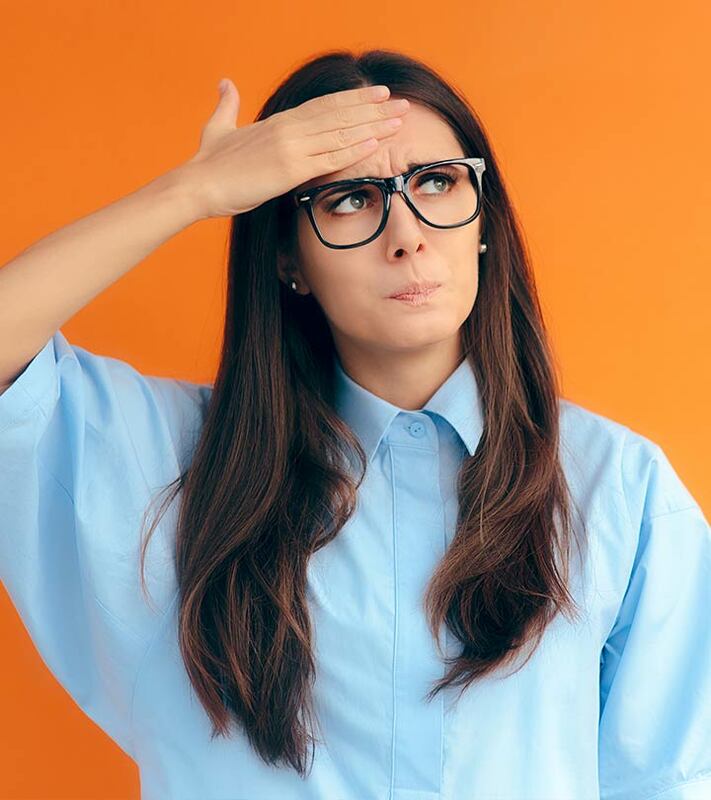 Is your work giving you sleepless nights? Or is the tiff you had with your partner causing you unwanted stress? Whatever the reason is, your stress needs to be dealt with. Stress is one of the major triggers of cortisol in your body. Cortisol is the hormone produced in your body in response to high levels of stress. Anxiety, depression, or even a feeling of threat can spike your cortisol levels. High cortisol levels can harm your health and well-being in the long run. Hence, you must lower your stress levels before things go out of hand. Keep reading to find out how you can stabilize your cortisol levels using effective home remedies. Cortisol is a steroid hormone released by your body in response to stress and low blood glucose levels. It is produced in the adrenal glands and is vital for dealing with stress, regulating blood sugar levels, and fighting infections. When your body feels threatened or is under stress, your brain releases a chemical called adrenocorticotropic hormone (ACTH). This hormone triggers your adrenal glands to release cortisol and adrenaline. The cortisol levels in your blood can be determined by a serum cortisol test. The normal serum cortisol levels should ideally be 6-23 mcg/dl if the test is taken in the morning. Cortisol levels higher than normal can have a negative impact on your health. The following section will tell you how. Excess cortisol levels, in certain cases, can also lead to Cushing’s syndrome (also known as hypercortisolism). The factors contributing to high cortisol levels are discussed below. These factors can also increase your risk of developing hypercortisolism. If you suspect you have high cortisol levels, please consult a doctor. If you test positive for high cortisol, you must take steps to normalize the levels. Listed below are some natural ways that can help. Take 300 mg of ashwagandha supplement daily. Do this after consulting your doctor. Take this supplement 1 to 2 times daily, as per instructions from your healthcare provider. 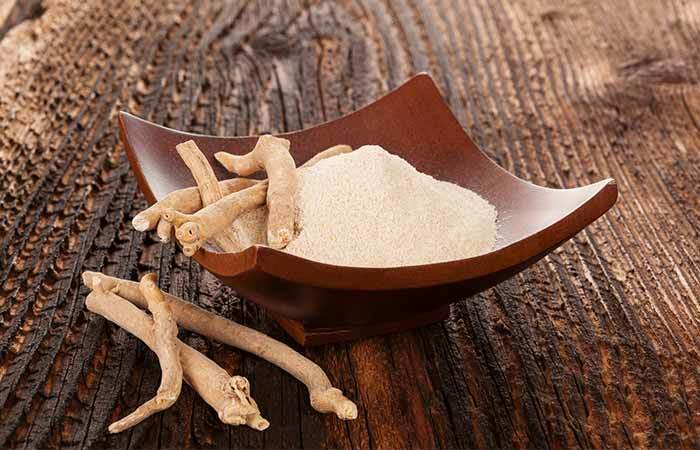 Ashwagandha has adaptogenic properties that help combat stress by reducing your serum cortisol levels (1). 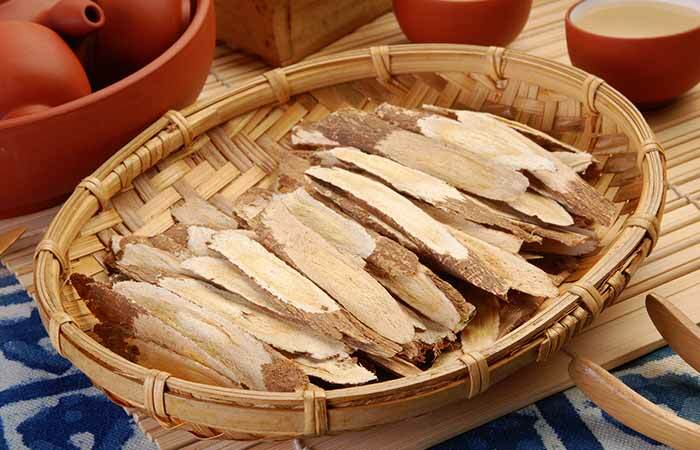 Consume 450-500 mg of astragalus root supplement daily. You may have to take astragalus supplement twice daily. Take your doctor’s advice on the right dosage. Astragalus exhibits anti-stress properties, which may also benefit those with high cortisol levels (2). Add 10-12 tulsi leaves to a cup of water. Drink the tea once it cools down. Alternatively, you can chew on some basil leaves. Drink tulsi tea twice daily for optimum benefits. 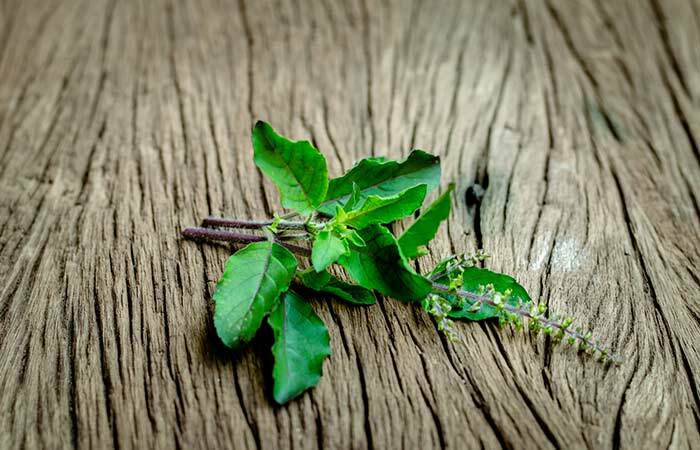 Among the many medicinal properties of holy basil, one is its ability to lower the cortisol levels and to help manage stress (3). Take 250-350 mg of rhodiola supplement daily. Consult your healthcare provider before doing so. You must take this supplement as per your physician’s instructions. 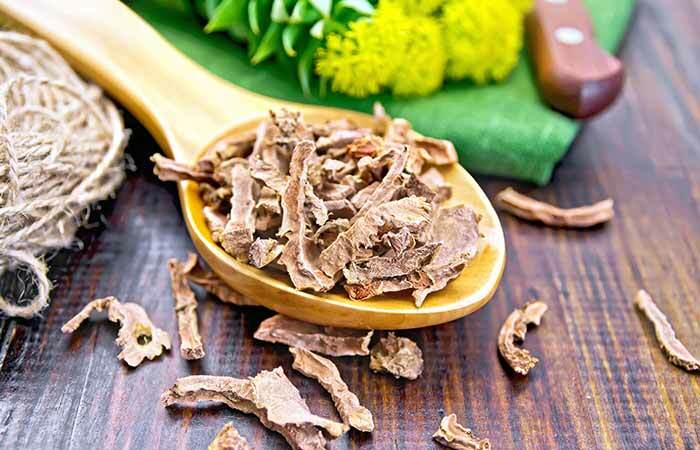 Supplementation with rhodiola extract decreases the response of cortisol to stress and fatigue, thus helping in lowering high cortisol levels (4). Take 500-1000 mg vitamin C supplement once daily for the required period. 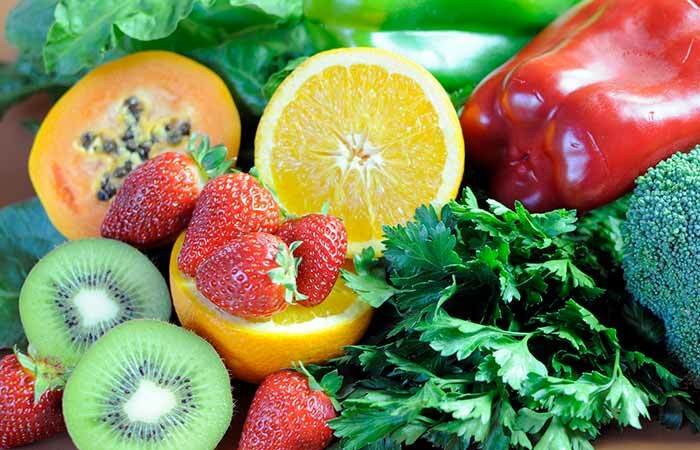 You can also consume more of fruits and vegetables rich in vitamin C.
Take the supplement once daily. Time and again, vitamin C has proven to inhibit the secretion of cortisol (5). Massage therapy is another effective way to lower your cortisol levels and reduce stress. A professional massage session not only lowers cortisol but also increases serotonin and dopamine levels – which further help relieve symptoms of anxiety and depression (6). Consume 250-500 mg omega-3 (fish oil) supplement daily. You can also take flax seeds. Consult your doctor before taking the supplement. You must take this once daily – but only after getting your doctor’s approval. 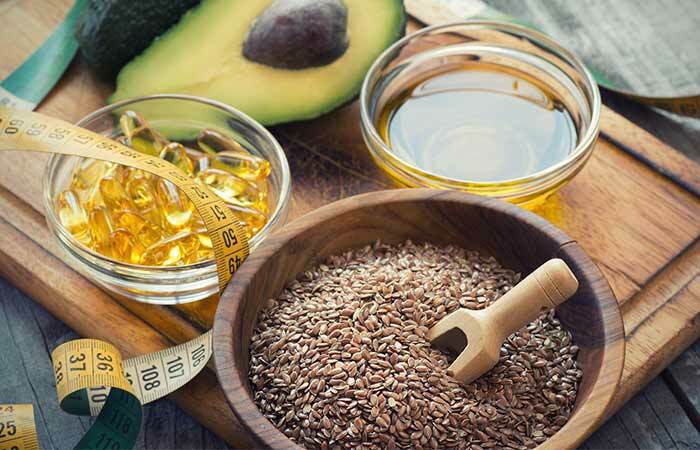 Omega-3 fatty acids possess a stress-regulatory effect that can reduce serum cortisol levels (7). Take 320-420 mg of magnesium supplement or the dosage recommended by your physician. Take this supplement once daily or as suggested by your physician. 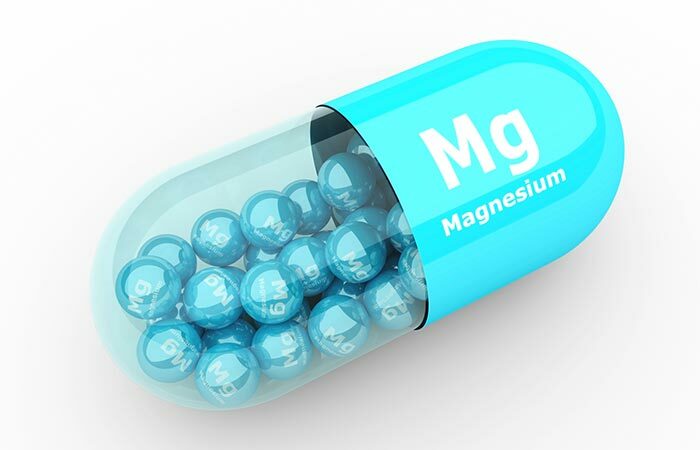 Magnesium supplementation was observed to significantly lower serum cortisol levels. The mineral also modifies stress response and attenuates symptoms of anxiety (8). 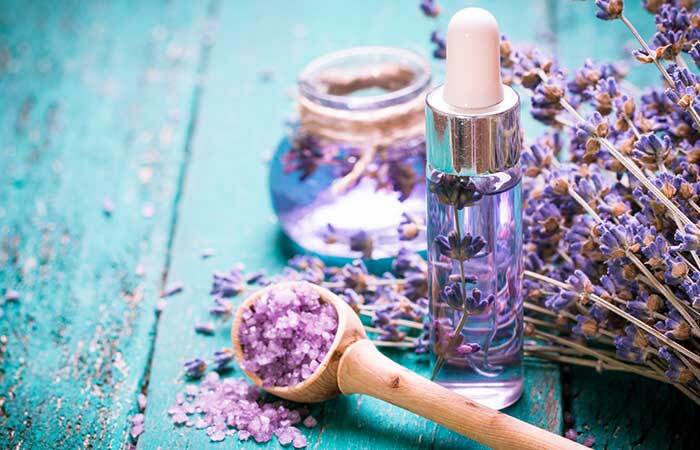 Add 4-6 drops of lavender oil to a diffuser filled with water. Switch on the diffuser and inhale the pleasant aroma. Inhaling lavender aroma can help relieve anxiety by lowering blood cortisol levels (9). Add 4-6 drops of orange oil to a diffuser. Fill the diffuser with water and switch it on. 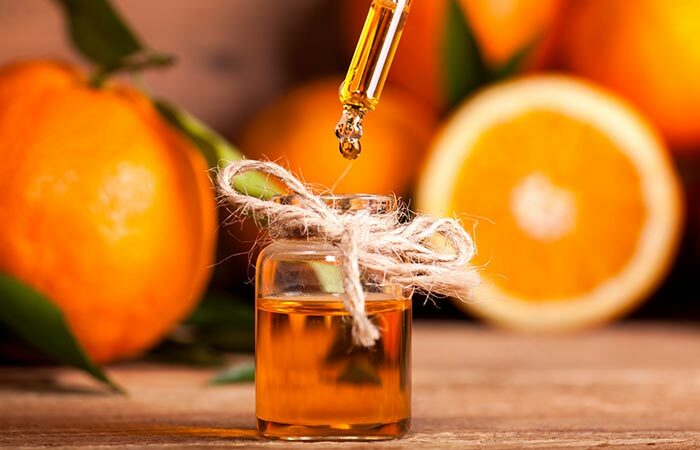 Inhale the pleasant fragrance of the aromatic orange oil. Aromatherapy with orange oil can help relieve symptoms of stress and anxiety by reducing cortisol levels (10). 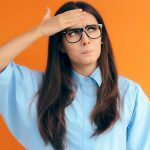 In addition to these remedies, your diet also has a significant role to play in lowering high cortisol levels. Foods that the affected individual may be intolerant to – like eggs, shellfish, etc. As these foods can spike your cortisol levels, you must avoid them. You should also consider making some lifestyle changes to stabilize your cortisol levels. The following are some tips that can prevent your cortisol levels from fluctuating. Stick to a specific bedtime routine. Spend some time out in nature and relax. Maintain healthy relationships with your loved ones. Practice meditation and deep breathing exercises to manage your stress. High cortisol levels increase your risk of developing chronic conditions like diabetes, osteoporosis, and high blood pressure. Hence, it is important that you try and get your cortisol levels back to normal before it is too late. Also, please get a doctor’s opinion before you use any home remedies – and ensure the remedies aren’t interfering with any medications you might be on. Do you have any more queries on how to manage high cortisol levels? Ask us in the comments box below. 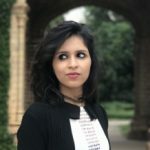 Is cortisol released during sleep? Yes, cortisol is secreted in low levels during sleep. However, this level gets usually elevated 2-3 hours after the onset of sleep and keeps rising until the early waking hours. This is when your cortisol levels should be tested – any level above 6-23 mcg/dl is considered high. Yes, one of the many symptoms of high cortisol is weight gain. This is because elevated cortisol levels are also associated with an increased appetite. What hormone is released when a person is stressed? When a person is stressed, one of the first and most important hormones released by their body is cortisol. Other hormones released in response to stress are adrenaline, norepinephrine, corticotropin-releasing hormone, and adrenocortical hormones. Coffee contains caffeine, and caffeine is associated with an increase in cortisol levels.